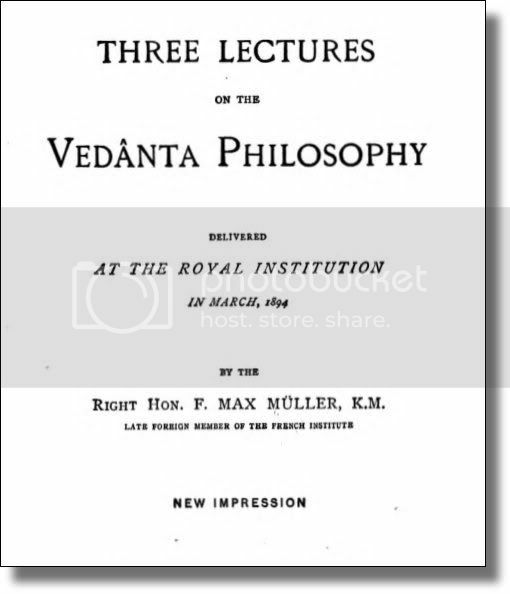 A lecture on the Sánkhya philosophy : embracing the text of the Tattwa Samása / [J. R. B.]. - Mirzapore : Orphan School Press, 1850. - 65 S.
„On a hitherto neglegted text against Buddhist personalism : Mahāyānasūtrālaṅkāra 18.92-103 and its Bhāṣya“. - In: Asiatische Studien = Études Asiatiques. - 64,2 (2010), S. 291-340.